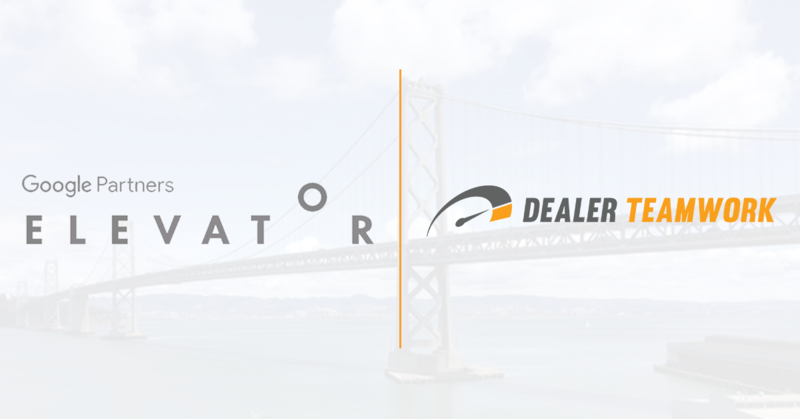 This past week, executives from Dealer Teamwork were given the opportunity to spend a few days at Google’s campus in San Francisco for Google’s Partners event, Elevator. Elevator is an exclusive two-day session intended for agencies who have experienced rapid growth within the past year. 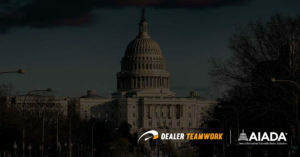 At the event Chief Financial Officer, Joe Skar, and Chief Strategy Officer, Christian Miller, were given the opportunity to represent Dealer Teamwork alongside some of the top business in the United States. While at the event, Dealer Teamwork gained valuable insights and continued to build its strong relationship with Google as a Premier Partner. 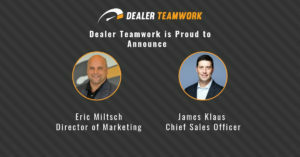 Dealer Teamwork has seen tremendous growth within the past 6 months. 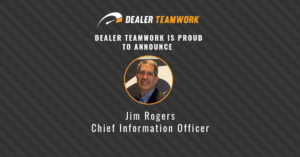 Not only has the staff of Dealer Teamwork nearly doubled since October 2017, but Dealer Teamwork has also expanded their customer base and aligned themselves with key OEMs and other strategic partners. These factors are what lead to Dealer Teamwork’s nomination and ultimate acceptance to attend Elevator. Elevator provided insight into strategic planning, work culture, pricing, negotiation and operations with scalability in mind for growing firms. 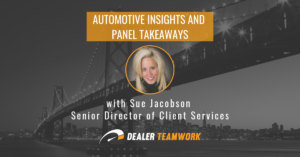 This training and its insights will contribute to the continued growth and success of Dealer Teamwork, as well as ensure that clients will receive the best service in the industry.